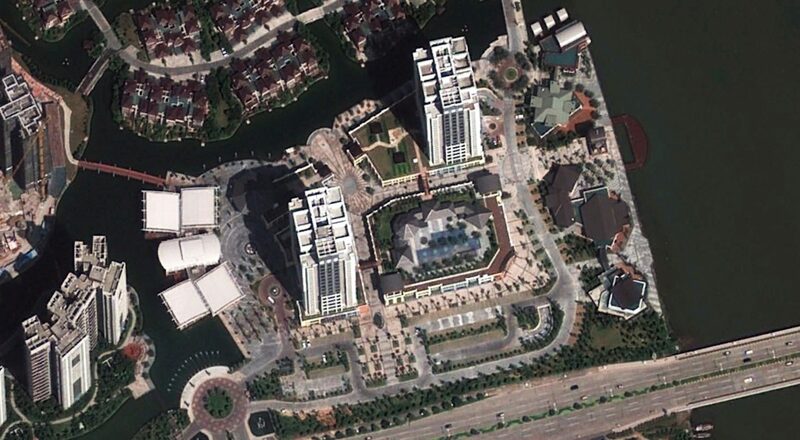 Located near the border of Macau and Zhuhai by the Chang Sheng Bridge, this contemporary pedestrian-friendly community promotes a very dynamic lifestyle for it residents and guests. A park-like bar street along the promanade welcomes guests and residents alike to this modern 850,000 sqm urban destination packed full of shopping, entertainment, and dining. 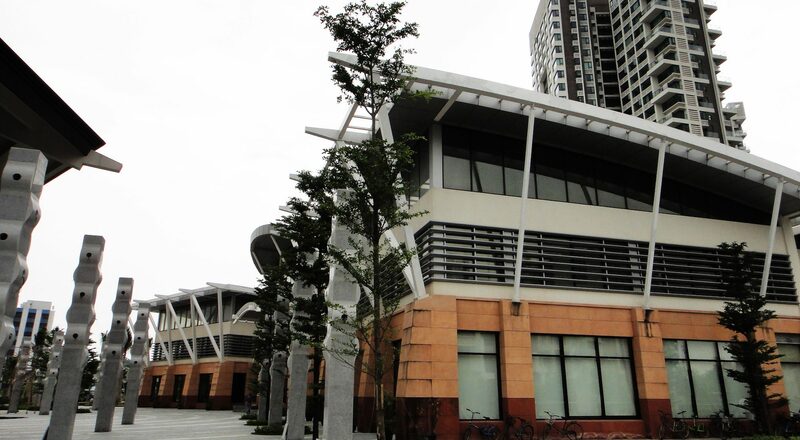 The entire development provides a hospitality design environment where the structures are well placed around a people friendly activities hub – the commercial center, exhibition center, shopping villages, entertainment, and rooftop clubhouse. The residential/service apartment towers anchor the two ends of the commercial center. 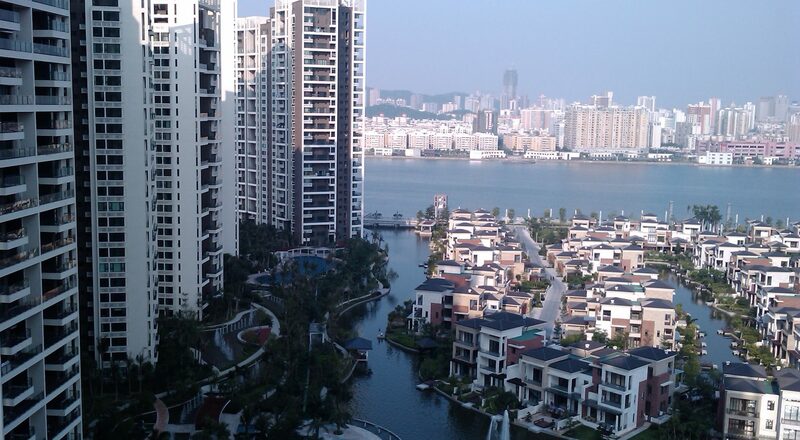 The residents of these towers will have a distant view of Macau and the river.